We believe that the urge to adventure, explore and push ourselves is what has made the human race the dominant species on mother earth. As the world becomes more sanitised and people less inclined to take risks, adventuring must be encouraged so that our ability to adapt and overcome is not lost and we continue to learn and grow. Intrinsic to our delivery is a respect for, and desire to preserve, the natural environment in which we work. All services provided by Adventure 4 All are done so in a manner that will reduce our foot-print and ensure that our planet is protected for both current and future adventurers. We know that many adventurous activities come with a high associated cost. The team at Adventure 4 All are passionate about finding solutions so that adventure is accessible to the majority and is affordable to everyone no matter what the budget. The team at Adventure 4 All are experts in the delivery of adventurous activity, social development, experiential learning and communications. Adventure 4 All leaders, mentors and coaches have decades of experience between them, working with a diverse range of groups. Development of skills such as patience, motivation and discipline are tackled with techniques that will help individuals and groups achieve and succeed. The team specialise in delivering coasteering, paddleboarding and rock climbing activities amongst others. We are experienced at delivering brilliant sessions to many different kinds of groups, all with different abilities. 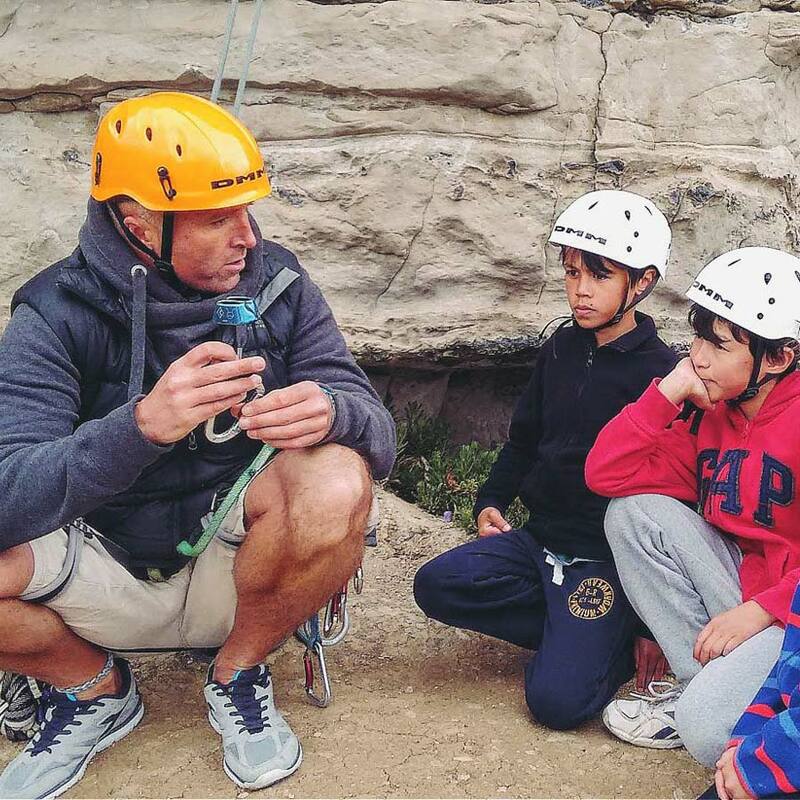 With a huge amount of experience within the adventurous industry the Adventure 4 All team are ideally placed to offer advice and support in development both locally and nationally. 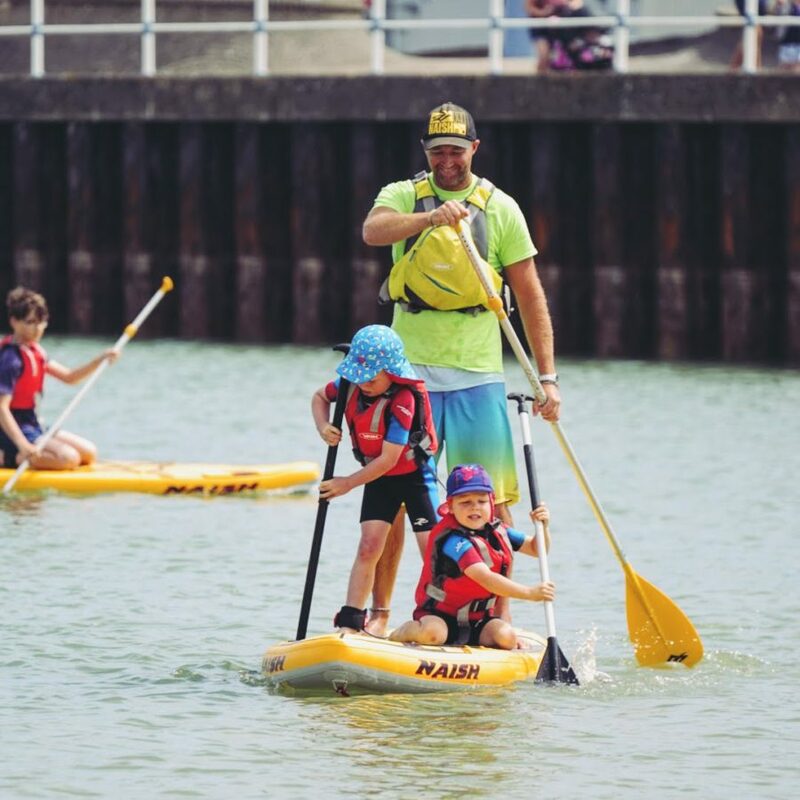 Adventure 4 All clients include Weymouth and Portland Local Government, the Institute of Outdoor Learning and Pearson Education who are responsible for the vocational BTEC qualifications studied by over 90% of young instructors whilst training to enter the industry. No matter how large or small your ambition Adventure 4 All can help with services to enable development and the success of your project. When delivering, practically consideration for the wellbeing and safety of all of our clients underpins everything we do. All activities delivered by Adventure 4 All undergo rigorous risk assessments. Delivery licenses and insurance coupled with up to date equipment, extensive maintenance procedures and an ethos of continual improvement guarantees that we remain at the forefront of industry best practises.